This magical time in Italy is the experience of a life time! Roman, medieval, Renaissance and modern all woven together in personal metaphor. Register Now to make sure you can come on this unique adventure! You have read all the web pages and YES, you want to come with us! Lovely. We are so excited to have you come with us! This unique experience is worth $6595 per person with private room and ‘en suite’ bathroom. A full list of what is included is on the FAQ page of this website. As this is our first retreat in Italy, the cost is $4995 if you register by December 30th, 2014. Save $1600! 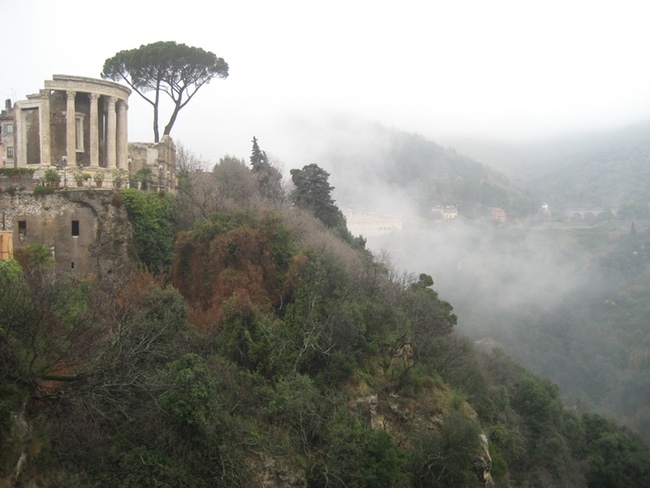 And because we want you to come with us on this unique retreat, we are offering to discount the retreat by the cost of your flight to Rome – up to $1400 off – if you pay in full by December 31, 2015. A non-refundable deposit of $995 holds your space. Bonus: the order that the deposits are received will determine the order for choosing rooms in our medieval tower villa. Do you want to be at the top, like any self-respecting princess, or on the ground floor to avoid the steps? Special discount if you have a very close friend or family member with whom you want to share a room. To make your payment: Email Linda, our registrar, using the form below and she will send you detailed instructions on how to pay the $995 deposit and also pay for the balance of the retreat. Mailing a check saves you any extra fees but you can also use PayPal to send your payment. Linda will have all the details.